Like many schools, we have a growing number of children who have English as an additional language (EAL). We have an EAL coordinator, Mrs Denise Ord, who ensures that all children on roll at Hayward’s receive good support to enable them to reach their full potential. When enrolling your child at Hayward’s, please make sure that you record your child's first language and inform the school office. That way, we will be able to ensure we meet their needs right from the start. In the autumn term, a number of our Polish children went into Exeter and took part in a celebration for the Polish pilots, from the 307 squadron, who helped protect Exeter during the Blitz. 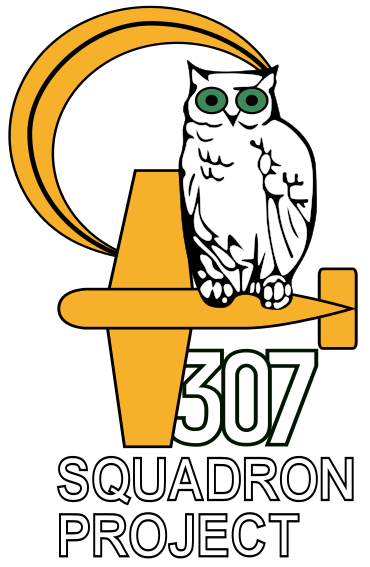 307 Polish Squadron, part of the RAF, were night-fighters who protected Exeter and South-West England during the Second World War. The Polish fought the German Luftwaffe over the dark skies of Devon and prevented Exeter from being totally destroyed during the blitz on the city in 1942.